The media monsters battle out in a virtual arena. It’s an ad campaign, sure, but it’s pretty awesome. Great gods above and beyond, it really is real! Surely this is a sign of the end times! The two parts of the E3 2010 demo for portal 2, featuring the new gameplay mechanics: Laser beams, tractor beams, jump plates and antigravity particles. The new storyline, featuring a new AI helper and a revived GladOS is also teased. The intertubes are abuzz with the new Marvel vs. Capcom teaser trailer, featuring Ryu vs. Wolverine, Morrigan vs. Iron Man (Can Tony Stark possibly resist a succubus??) and Hulk vs. Chris Redfield. Speculation is rife as to what other characters will be playable, old standbys like Spiderman are almost assured to make an appearance but there are so many possibilities and so far all we have to go on are some silhouettes in the Marvel Logo. Deadpool possibly? Who knows? Spy Party is an up and coming new game by Spore’s Chris Hecker with an original and unprecedented game mechanic. Two players face up in a situation familiar to all from Spy thrillers and movies. The sniper and the spy. A party is in full swing but among the guests is an enemy agent, concealed as a civilian, and carrying out a specific task. The sniper needs to positively identify the enemy spy and take him out. But he only gets one shot, and one chance to get it right. The key to the gameplay is a kind of moving realtime turing test. 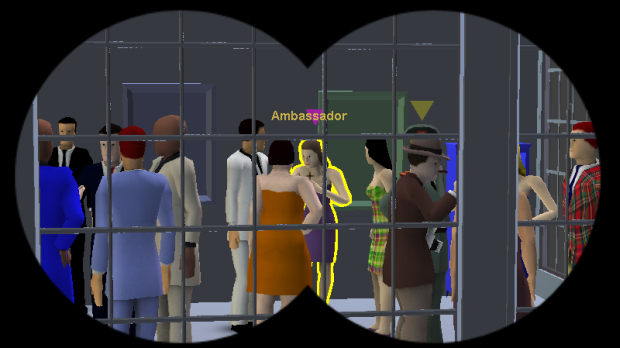 The spy needs to conceal himself among the computer controlled NPCs, while the sniper needs to identify the patterns of movement or actions that reveal which of the partygoers he’s watching through his scope is in fact the rival player. Graphics are still in rough playtesting mode, since the actual game release is still an estimated 2 years away. One of the challenges I set myself for this list was to limit myself to one piece of music from each game series – one piece of music from, say, Final Fantasy, one from Silent Hill and so on – to ensure a good mix of things. Otherwise I would probably wind up clogging the list up with music from the Shin Megami Tensei series and The World Ends With You and just call it a day. So, representing the entire MegaTen series is Hunting – Comrades from Digital Devil Saga. 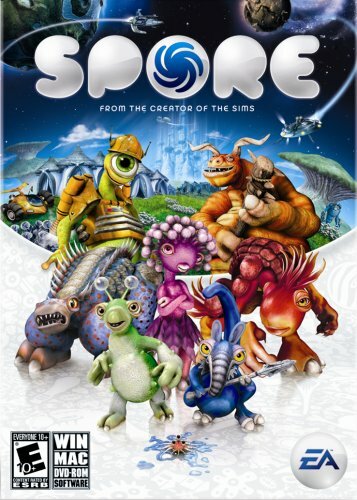 One of the best pieces of music in a game filled with them, DDS 1&2 have probably the best overall soundtracks in a series renown for its outstanding music. Shouji Meguro, you outdid yourself with this one. Day two, and this time we have the main battle theme from Shadow Hearts: From The New World. The third game in the Shadow Hearts series has taken a lot of stick for being more slapstick and outright dumb compared to it’s previous two incarnations. And, in fairness, they’re absolutely right. But one thing that’s harder to deny is the quality of its soundtrack, exemplified by Dead Fingers Talk, the main battle theme for the game. Say what you will about the rest of the game, but I will not hear a bad word said against this track.